For Elle, she thought the day she learned she was a Shifter was the most frustrating day of her life. Well, that was until she found herself in the middle of a war between her best friend and boyfriend. Now, everything is about to change for this trio as a known Witch in Shady Oaks has decided to wage a war against the Shifters and Otherworldly Creatures. This time, Elle may find herself battling with new powers and without her trusted best friend, Maddox. 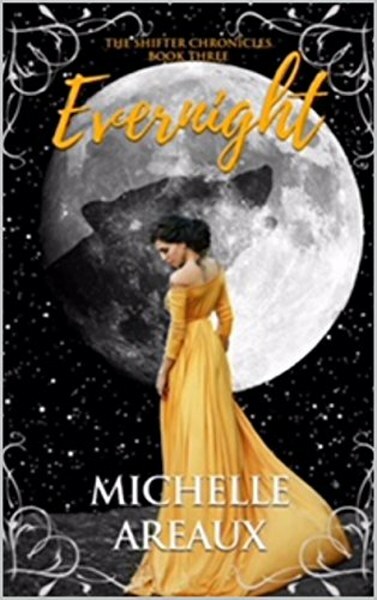 Discover how hearts are broken and mended in this exciting third installment of the Shifter Chronicles, Evernight. Sixteen-year-old Elle's life changed in a matter of seconds after learning she wasn't only human, but a shifter too. To make matters worse, her best friend Maddox and boyfriend Asher have a mutual hate for one another that leaves Elle in the middle of their constant battles. With a new discovery now lingering over Elle, she is left with more questions than she ever could have imagined. Thinking she has found a way to handle her new found life as a shifter, she now finds herself faced with a much larger challenge. A huntress named Evaline is now seeking to destroy all shifters and vampires as she makes it her goal to avenge her father's death and end all otherworldly creatures once and for all. Will Elle be able to survive the army now seeking to destroy her world? Will Elle be forced to choose between her best friend and boyfriend? 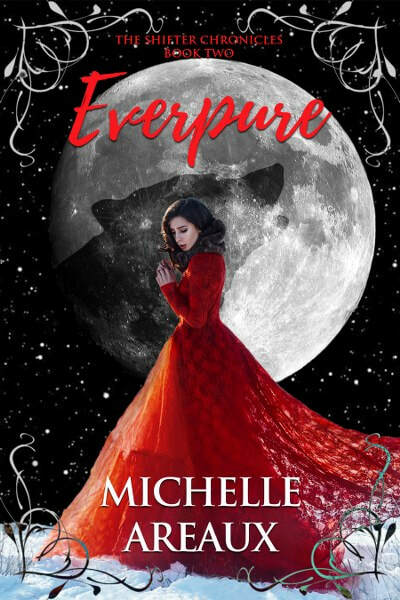 Discover a new fantasy world with Everpure, the second book in the Evershade Shifter Chronicles. 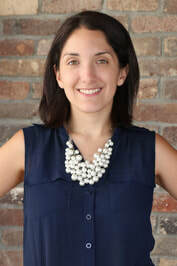 Michelle Areaux is a wife, mother, middle school teacher, and author. As an avid reader and lover of all things literature, she followed her dream of becoming a published author and has never looked back! She earned her Bachelor’s degree at the University of Kentucky and a Master’s degree in Literacy from Asbury University. Pretty covers, my favorite is the second cover because I love the dress. All three are stunning but Everpure Love it the most! 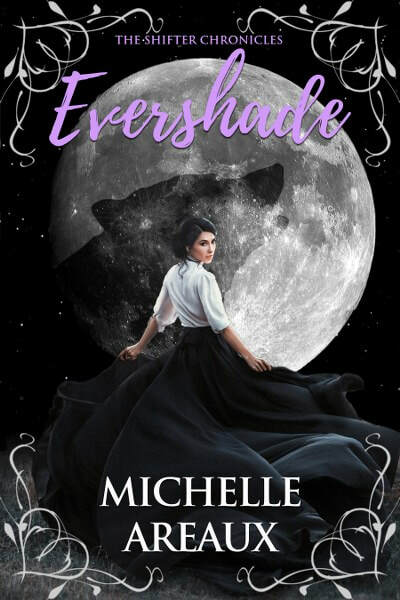 I like the purple tones in the cover for Evershade best.